Home » Commentary, Featured » Should the P.U.P. 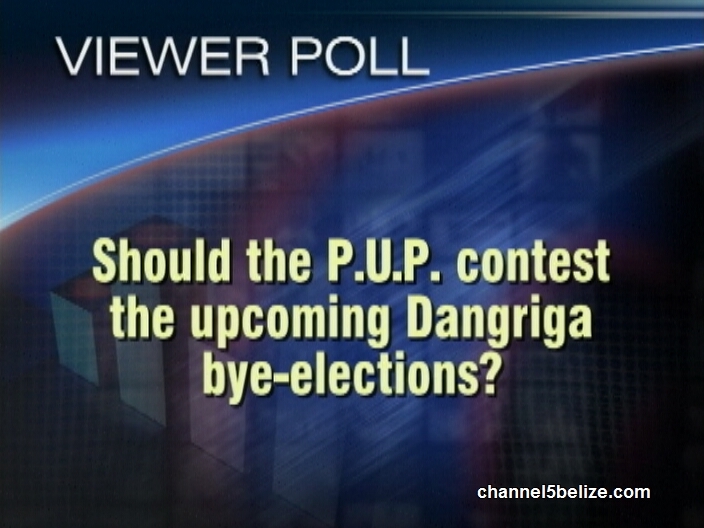 contest the upcoming Dangriga bye-elections? 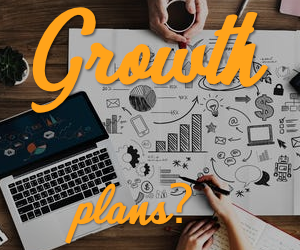 IF THEY DON’T, IT WILL SHOW THAT THEY AREN’T READY. AND IF THEY DO IT BUT FAIL IT MEANS THE PARTY AIN’T READY TO CONVINCE THE PUBLIC SINCE THE HEADS ARE THE SAME THAT IS CAUSING THE DOWNFALL OF THE PARTY. 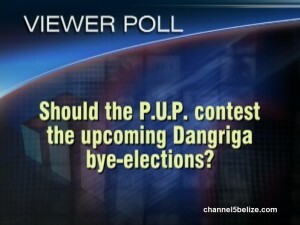 anyways PUP AIN’T READY FROM A VOTER’S VIEW HOW THEY TEND TO DEAL WITH ISSUES. IF THE PARTY IN PLACE DON’T HELP THE PEOPLE OR CONSTITUENCY THE OPPOSITION IS UP IN ARMS AND WHEN HEY HELP THEM THEY TEND TO KICK OUT THE AREA REP. SO WHAT THE HELL DO THEY WANT? Yes, the PUP should contest the Buy-Election! !